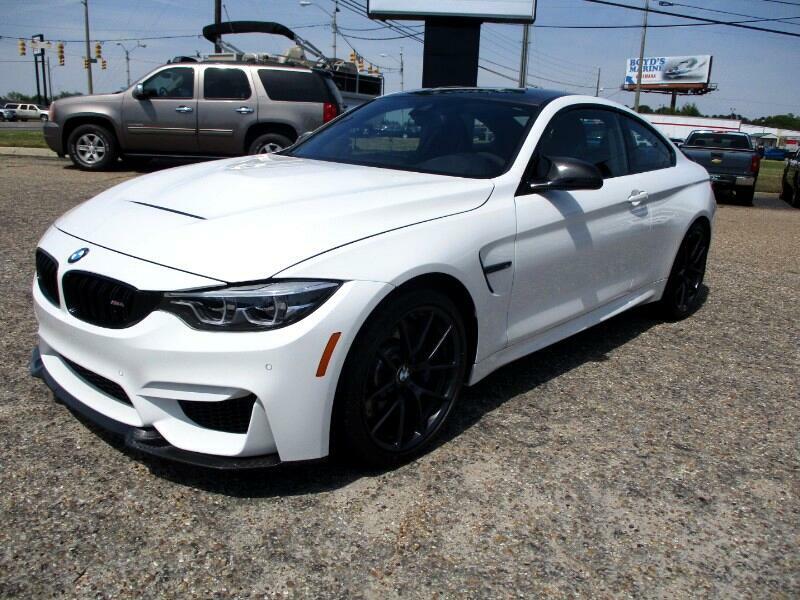 2019 BMW M4 CS with 5K miles. Bmw's street legal race car.....amazing. Message: Thought you might be interested in this 2019 BMW M4.